Cubita Wyndham Grand is a pre construction residential, commercial and hotel project in the City of Chitre, Panama, Latin America. The owners are proud to uphold the authentic traditional colonial architecture of Azuero within the construction materials and design. 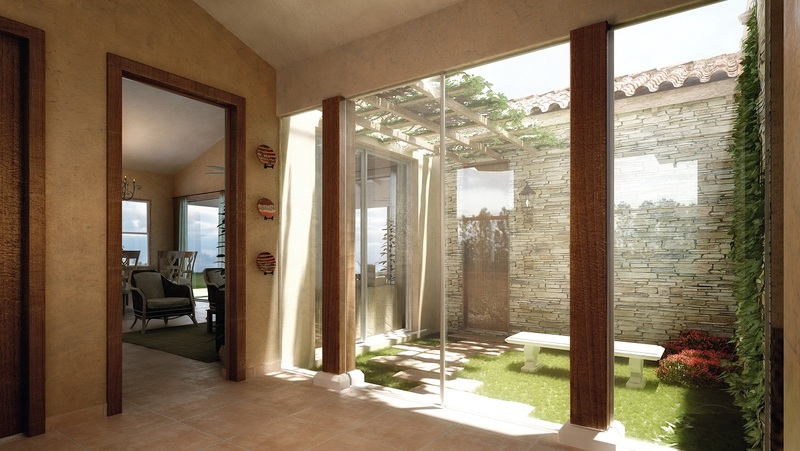 For investors / retirees - tranquility, quality of life and amenities such as the restaurant, spa, fitness center, social area with swimming pool are just some of the many benefits that can be expected for residents. 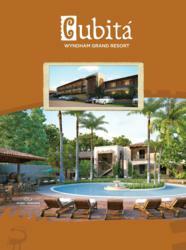 Cubitá Residential, Commercial & Hotel Development today announced an agreement with Wyndham Hotel Group, the world’s largest hotel company with over 7,200 hotels, to bring the upscale Wyndham Hotels and Resorts® brand to the prestigious Cubitá development project in Chitré, a thriving community in the Republic of Panama recognized for its friendly, laid-back provincial lifestyle. Cubitá is one of Panama’s latest offerings in luxury living, located outside of bustling cities, within the beautiful Azuero Peninsula. The community’s 100-room hotel will be part of the Wyndham Grand® Collection, an ensemble of distinguished hotels within the Wyndham Hotels and Resorts brand that represent one-of-a-kind experiences in key destinations with refined accommodations, attentive service and relaxed surroundings. 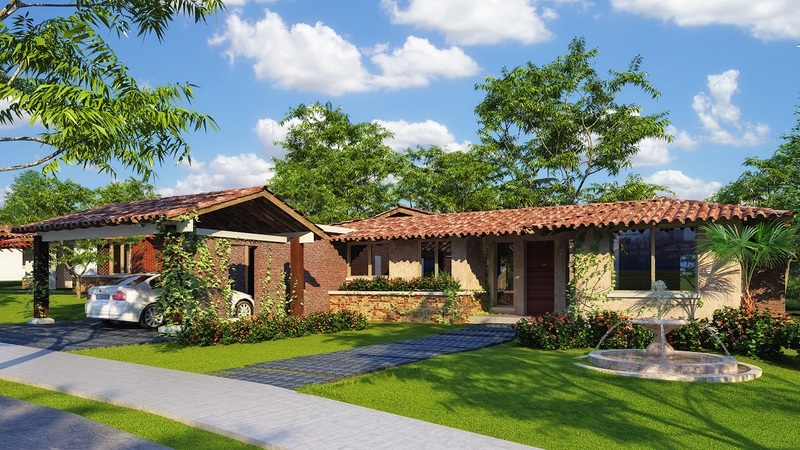 The development of Cubitá is situated on just under five hectares of prime Azuero real estate that has been meticulously landscaped, and will feature luxurious and well-appointed condominiums as well as a choice of two beautiful home designs. The thematic backdrop of the gated residential community has retained the Spanish colonial architecture evocative of the heritage of the region, while complimented with the latest, safest building techniques and materials, making the option of acquiring one of the 26 residential homes in the development a highly sought-after investment and retirement choice for locals and expats. 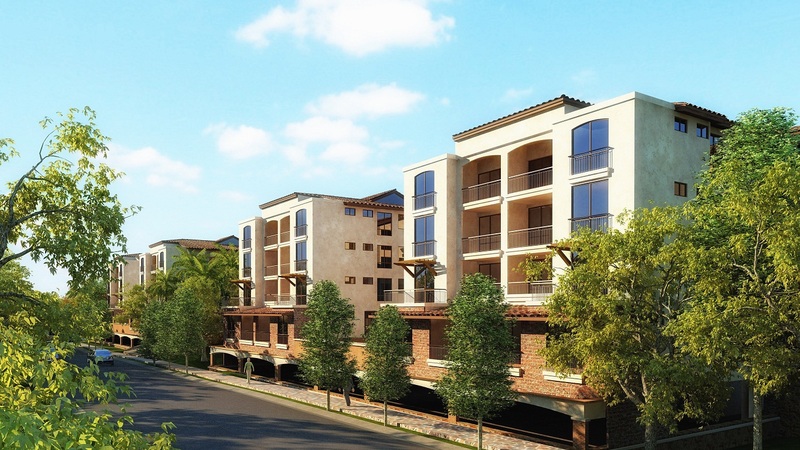 The four condominium complexes offer residents an ideal lock-up-and-go lifestyle, with elevators, covered parking and the option to include your apartment in a property rental and management program earning an income for those who don’t intend to live there all year round. The announcement of Wyndham’s connection with Cubitá has been met with great enthusiasm locally. The Wyndham Grand hotel in Cubitá will become the third Wyndham Hotel Group property in Panama, joining the 301-room Veneto – A Wyndham Grand Hotel - and the 70-room Wyndham Garden Panama City, both located in Panama City. Wyndham Hotel Group plans to further expand its presence in the country with the introduction of additional hotel brands in the coming years. 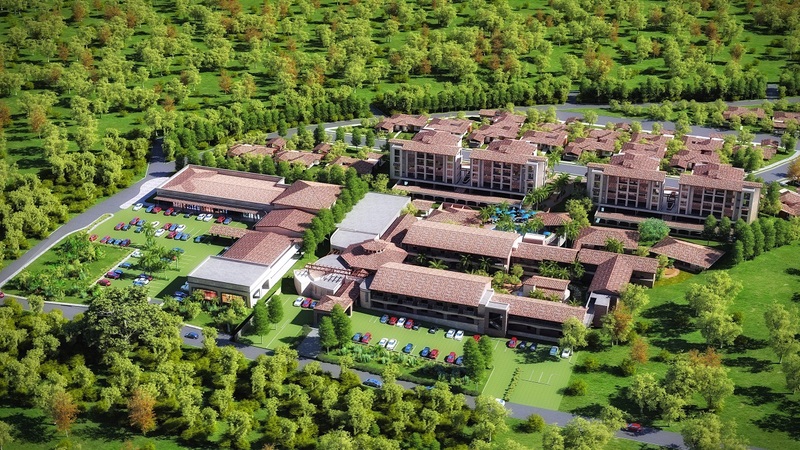 The Cubitá development project, as one of the latest Panama real estate developments, will provide significant benefits to local communities and the town of Chitré including numerous employment opportunities that will arise from the hotel’s operations as well as the various commercial offerings that are currently under construction. The government also has vested interests in the region, with significant infrastructure improvements in progress. The selection of Chitré as the location for the Cubitá project marks a special milestone in Panama’s tourism and residential offerings, providing the alternative of a world class community isolated from the intensity of city living while maintaining urban amenities. Located in the center of the country, it offers easy access to the beaches of Guarare (20 minutes) and Pedasi (one hour) by car.